The oil-free ilike organic skin care Fibrous Stonecrop Gel Mask reduces the appearance of age related pigmentations as it hydrates. Stonecrop leaves skin feeling calmed and revitalized. 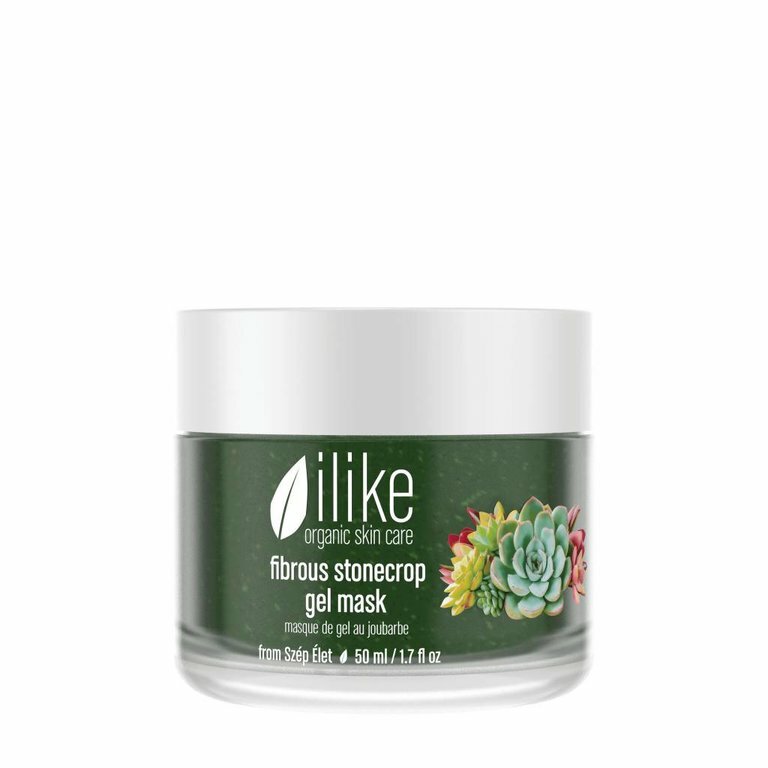 The oil-free ilike organic skin care Fibrous Stonecrop Gel Mask reduces the appearance of age related pigmentations as it hydrates.